Alondra Morales is currently attending Palm Beach State College for her Associates in Arts Degree. When she graduates she will continue at Palm Beach State College to attend the Nursing Program. Although she is not majoring in politics, she is fascinated about the legislative process and ensuring the involvement of young individuals in civic duties, such as voting. In her first two years of college she was very involved in Student Government creating committees, passing bills, and getting students involved in civic engagement on her campus. 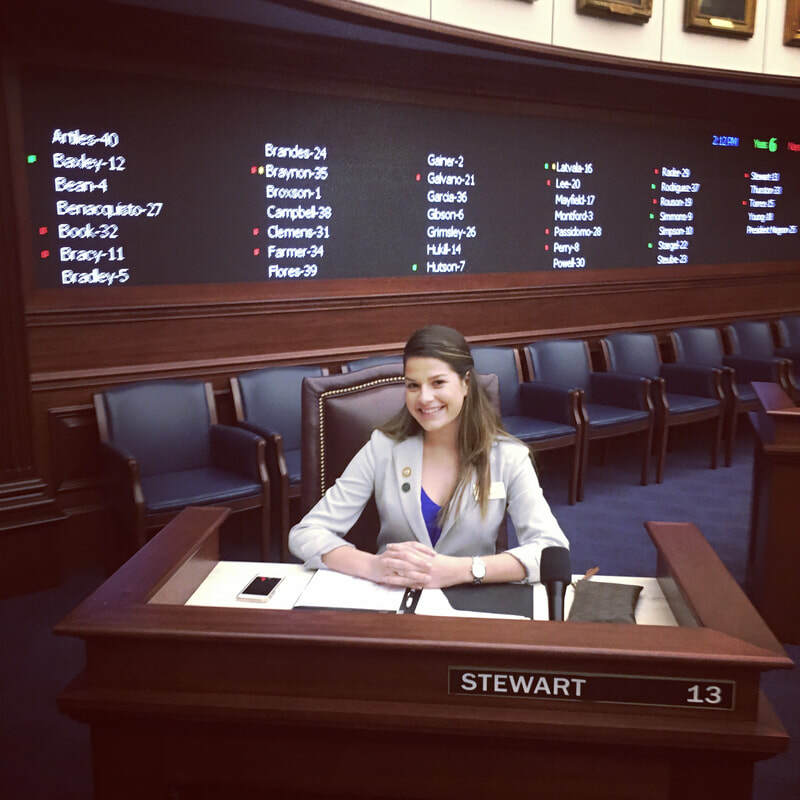 She attended Florida Model Legislature in 2016 gaining the experience before attending Florida Model Legislator in 2017, where she ran for Governor. Thus, through her passion and dedication, she looks forward to expand the Florida Model Legislature to other colleges and universities, gaining a bigger audience, and ensuring that our attendees gain the knowledge necessary to prosper in and out of the conference.